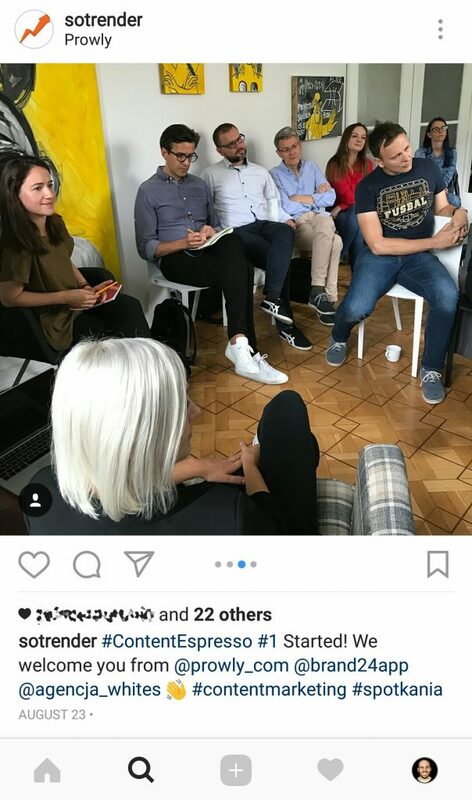 Instagram Carousel posts are the ad variety of a hybrid type of post of both video and image types (multi-image or video posts). You can add up to 10 images and/or videos in one large post. These can be used either for personal posting or for ad posting as well through Facebook’s Business Manager page (since Instagram ads are managed through Facebook). The content can be used to feature different products and brands or even a vacation or certain event you were attending for example! Instagram Carousel posts can also be used to show step-by-step guides or any other use you can think of and they would be promoted to the fan-base you target!